Alexandria started her athletics with a background in cheerleading. 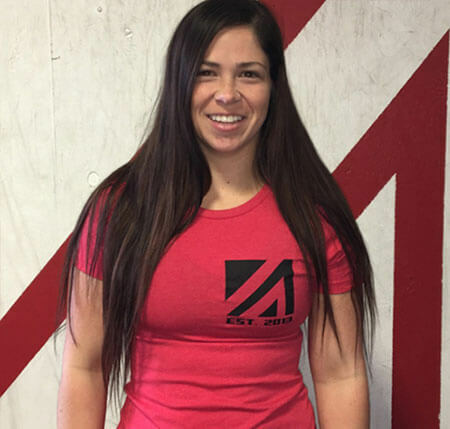 She coached cheer for over 10 years before making the switch to CrossFit. Alex found CrossFit after having her daughter, and has been going strong with it for over two years. She now coaches the Crunch Conditioning classes and enjoys being able to help others reach their goals.